So what is Change Creation? Change Creation connects and supports cultural leaders, to create change across the cultural sector. Over two years, ‘People make it work’ are leading a network of 56 Leaders from 28 Organisations through tools, resources, insights and models from some of the best experts working across international business today. Why are Diverse City involved? In April 2018, after eleven years of project funding, Diverse City joined the National Portfolio of Organisations (NPO) funded by Arts Council England. It has been a time of enormous change and challenge. Our turnover will triple, the scale and depth of our impact will increase and the level of responsibility for accelerating change in our sector will grow. As a small company, we need support to make the most of our relationships with key players in the arts and to become more resilient. We have therefore been working with Change Creation to develop our strategy ‘Unlikely Alliances’ to put diversity into action. What have we done as part of Change Creation? “We are working to turn the tables in the performing arts and Change Creation has come at a brilliant time for us. Becoming an NPO has meant we can grow the ways we make change happen. But we need to bring our purpose, people, partners and projects together so that we have more impact. We want everyone to work towards the same goals and work collaboratively to make the most of our resources. Learn from the cohort and experts in many different fields – theory of change, micro finance, fundraising, digital to name but a few. We have really loved working in fabulous spaces up and down the country, including Sheffield Theatres, Turner Contemporary, Exeter Libraries. It has been a voyage of discovery on all fronts! 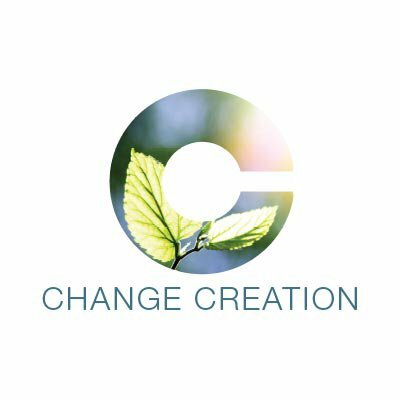 Want to find out more about Change Creation? If you would like free resources, an invitation to free learning events and to connect with the programme visit the Change Creation website.